The campaign for divestment came to a head with the Diocese of Southwark passed a resolution last year, forcing the debate in General Synod. As late as January this year, the Church’s Ethical Investment Advisory Group (EIAG) dismissed the idea claiming it would be too great a financial cost to completely retarget its 8 billion pound sterling investment portfolio. 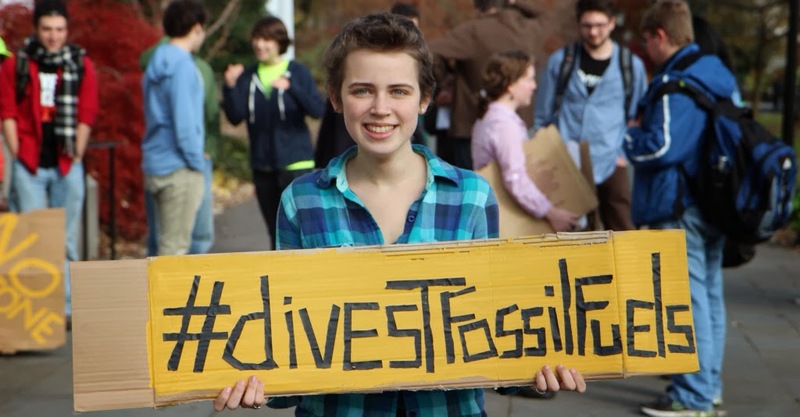 Following the motion at General Synod the EIAG agreed it would review its ethical investment policies, and revealed that the Church’s exposure to fossil fuels had already reduced by 62% on financial grounds since the divestment campaign began in 2010. 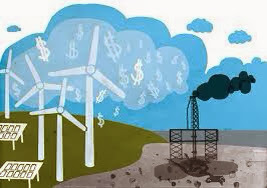 ‘Existing reserves of fossil fuels far exceed those which can be burned without the resulting pollution triggering catastrophic changes in the climate system. Yet oil, gas, and coal companies in which churches are invested continue to spend billions of dollars per year on developing new reserves of oil, coal and gas’.